What happens when the man you fall for isn’t who you thought he was? Would you follow him into a world of violence and lust? What would you do to survive? Barrett is about to find out. Barrett thought the world was black and white. And then she met a man who lives firmly in the gray. 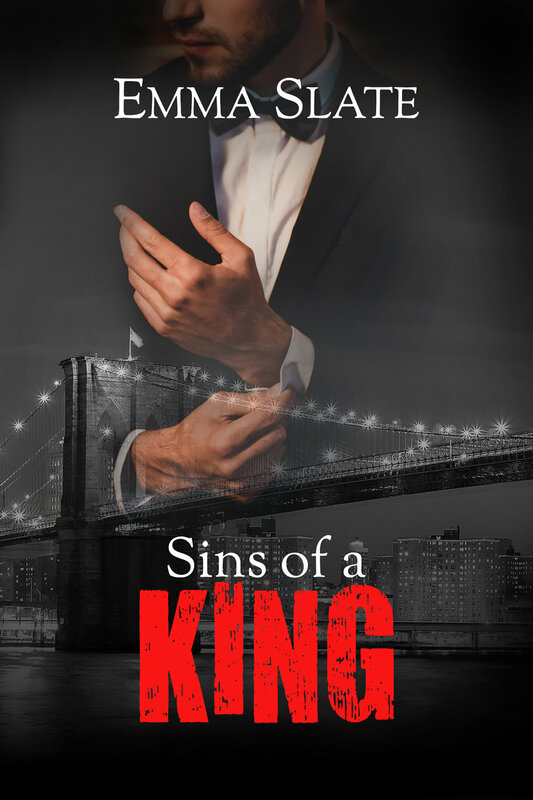 Flynn Campbell is dangerous, mysterious and magnetic, pulling Barrett into a world of crime and violence. Soon, Barrett has to decide how far she’s willing to go for the man she loves. What will she have to do to survive the dark and seedy underworld she is thrust into? Who will she be in the end? The Scottish billionaire makes me an offer I can’t refuse—find the person determined to destroy his hotel empire and he’ll wipe my brother’s debt clean. There’s only one way out—together. He was the heir to the Russian mob. She was the woman he wanted by his side. They came from two different worlds. Did they stand a chance? Igor Dolinsky knows violence. It's his past, present, and future. His legacy. It's lonely at the top, but he wouldn't dare admit it. Family trumps heart. Loyalties are tested. And when you're heir to the Russian mob, walking away isn't an option. 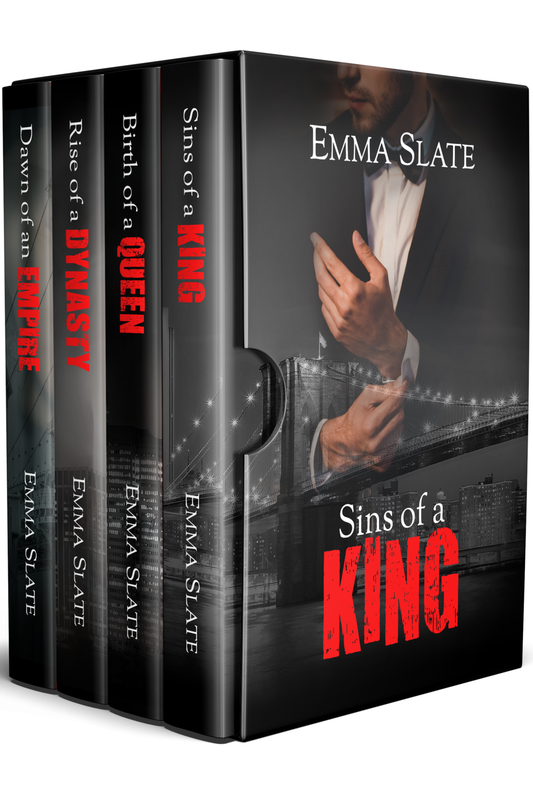 Please Note: This novella takes place six years before SINS Series Book 1, Sins of a King.